Finally! I got to where so long wanted . National Park Torres del Paine - one of the most famous wildlife sanctuaries of the planet and one of its most beautiful places. It is the main tourist trump Chile and , in fact, for him , and people come here . Not all , of course , but most certainly . Statistics did not collect himself , but if in 2005 it was visited by over 2 million people , now the figure is many times more (though debatable ) . In the park you can get , in my opinion , of any city in South America. The question will be only in price and time. 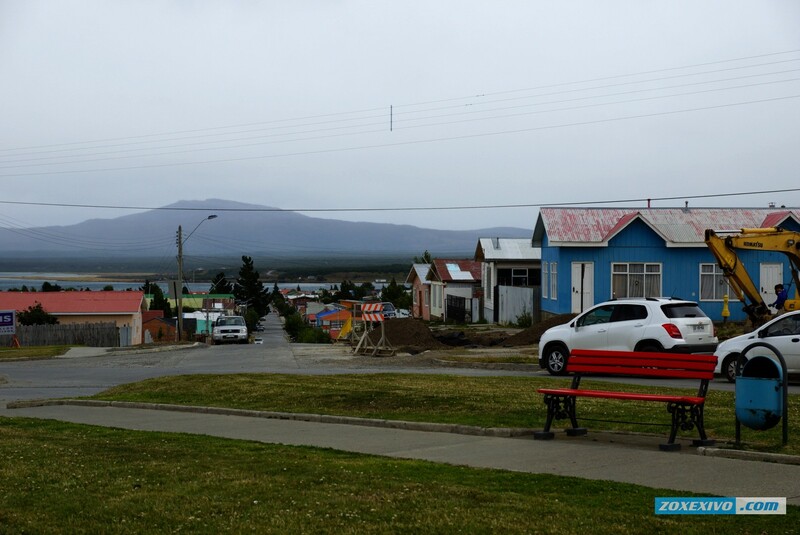 Directly connected with the park city of Puerto Natales, which though has an airport , but apparently not so much to serve large aircraft . It can be reached only by car or bus . If you choose the bus , the important thing is now to find the right city to ensure that all was not so expensive. 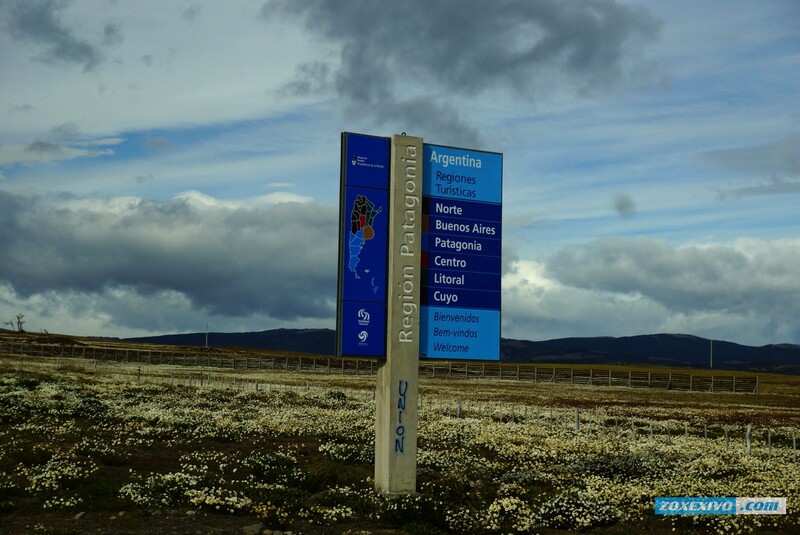 If you arrive in Buenos Aires , the best choice - the city of El Calafate, because he belongs to Argentina and you will not have to change trains in the capital of Chile - Santiago. There you can catch in 5 hours to go to the Perito Moreno Glacier 's tracking or in the capital area - El Chalten town with its famous Mount Fitzroy . Border of Argentina and Chile in the south of South America overlap a bit strange (apparently gave Argentina Chile all mountain areas, and himself took the plains of Patagonia ) . Therefore , the choice of returning to the city for the flight, you need to choose the city of the country in which you are. 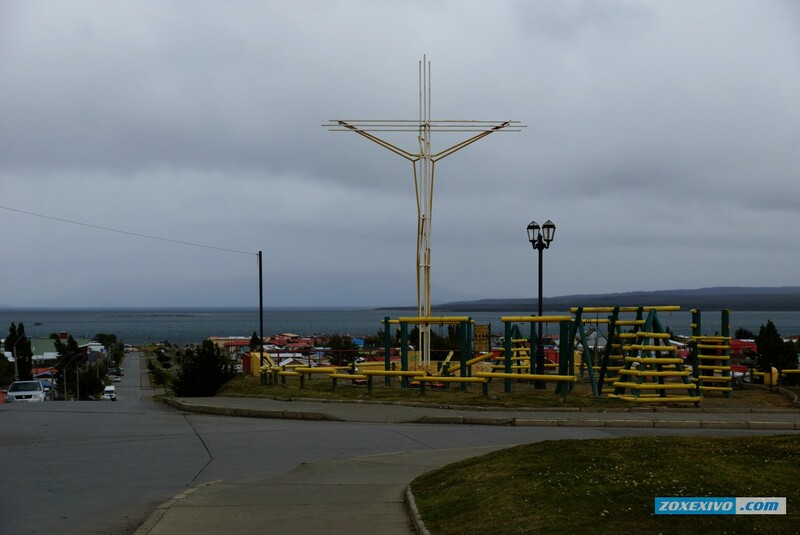 For example, a flight from Ushuaia to Punta Arenas Santiago passes through ! and it is such a great hook , and, accordingly, the price of tickets . Generally , South America cheaper just to fly through Buenos Aires . Santiago until the ticket is not as expensive as if you were taking it directly from Moscow to transfer in Europe, and Uruguay to reach - 200km . You can buy a ticket for $ 50 on a large ferry Buquebus and 4 hours to reach the capital - Montevideo . Well, it's like who and what . 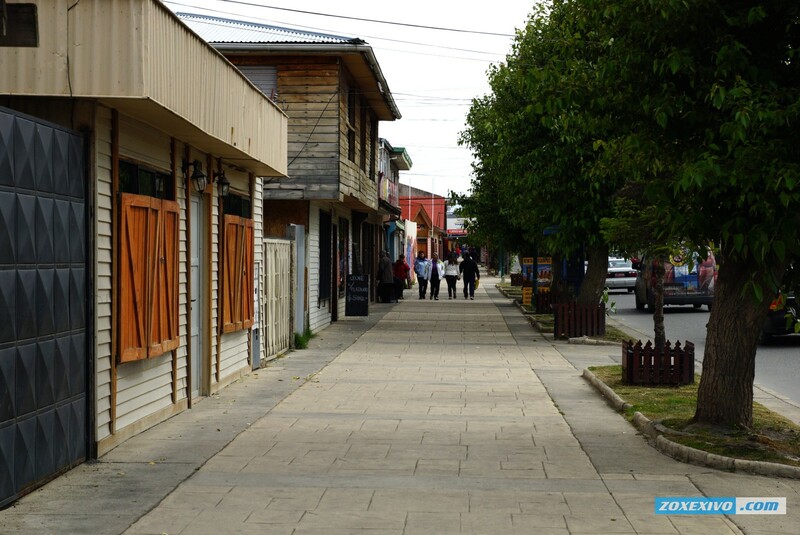 Generally, coming to Puerto Natales , and the entire city center consists of restaurants and offices of different travel agencies. Applying into the first - and you immediately sell bus ticket . Ticket with free time . On it you can once get to the park and out of the park . Normal bus departure time - 14:30 . Go 2-4 hours. Why so ? I do not know - it is written on the ticket that the journey time of 4 hours and arrived 2 . City , in principle, no longer what is not needed, except for a transshipment base for tourists. Though so if you count that such unnecessary and towns in Russia overall. And then stagger on it with tremendous tourists backpacks and photographed. The main attention is focused on the city bus station. 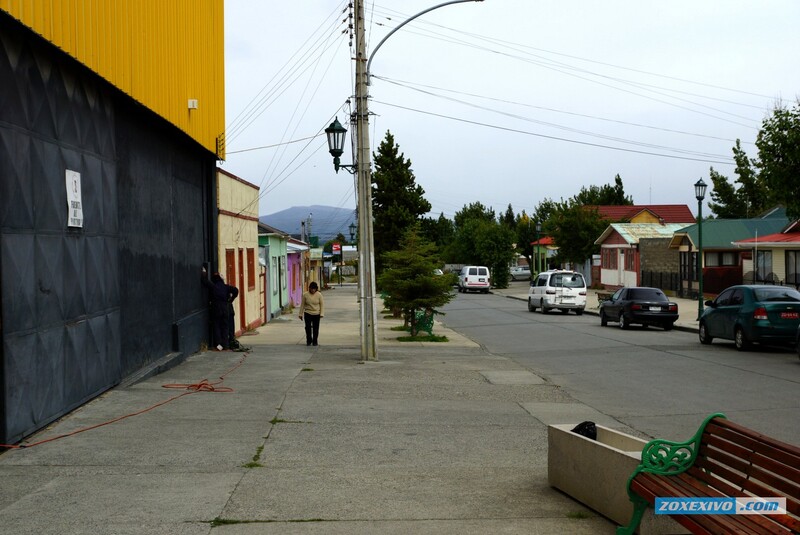 It was from there buses to the north - in Calafate and the South - in Torres del Paine , Punta Arenas . In Chile, I just did not like the food , and the atmosphere after Argentina chtoli some more conservative . Dollars do not take currency is considered almost in the thousands. 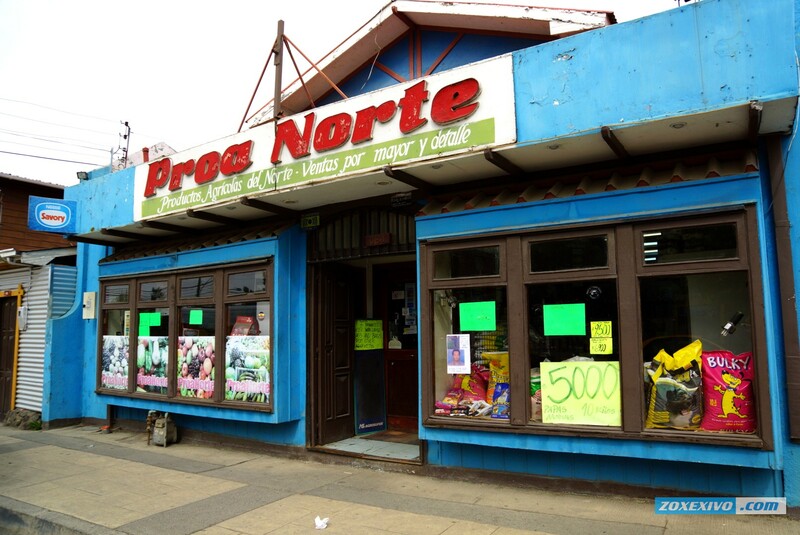 $ 1 - 500 Chilean pesos . Somehow without scope. In the middle of the road , the bus stops at the cafe and shop with food. In the park , it is desirable to come with their tents and sleeping bags , because overnight at Refugio costs about $ 50 per night and about $ 20 for breakfast , and then they need to walk more , and sometimes it can be tiring to climb the mountains , the legs and was not listening well , if there's a place for camping. Yes, the beds at Refugio is not much and you can easily run out of them . The rules of the park says that should not be installed outside the tent camping . If you do not take it with no tents, no sleeping bag , then you can safely take it all for rent . Entrance to the park - about 40 U.S. dollars. You are given a map, which shows the popular routes and time of their passage . The park is beautiful , but not everywhere . For the most part it looks like any other mountain -plain areas. Entangled in the Torres del Paine will not work - the rocky path traced well of grassy areas . Also many pointers (there's even a pointer to the direction of motion for horses ) . Yes, you can navigate in the park on horseback , but it is expensive . In the mountains met compatriot - Dmitri. He's already a year traveling in South America , and the park was already 7 days and visited the most remote places. 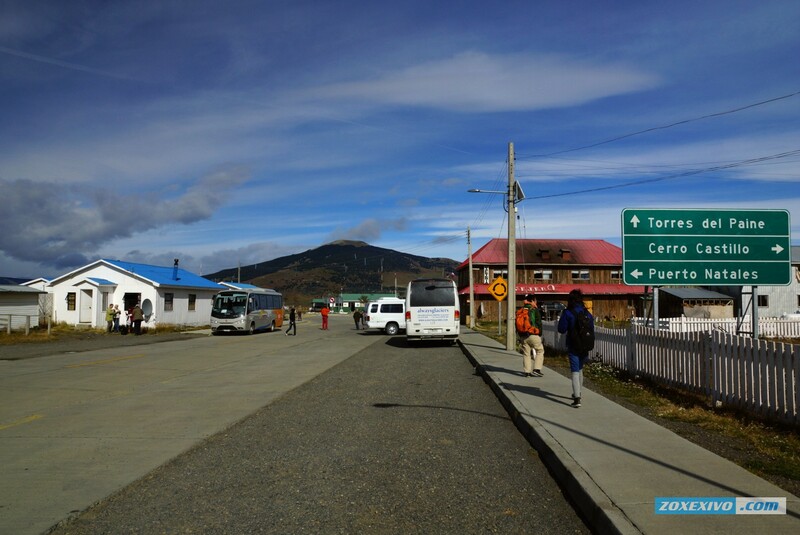 Here Refugio Cuernos. The beds are not hard and not soft . Sleeping bag still needs to be covered - at night is pretty cool and the outdoor temperature drops to 0 degrees. Besides the mountains and lakes in the park to photograph nothing. Well, if only the guanaco , but the park itself is rare to find them - only on departure. But so look campsites . Then you can see the area damaged by fire not long ago. Israeli citizen , made ​​a fire in the wrong place and eventually burned very large area of the park. The result - took the 3.5 years + state paid compensation in Chile restoration of the park for its citizens . Showed pictures , after which it was decided not to go there , because they were absolutely not something for which I came here . I wanted to see the lake Pehoe, whose photos adorn many posters and posters in various magazines . And I saw him, precisely in the color scheme , in which he wanted. 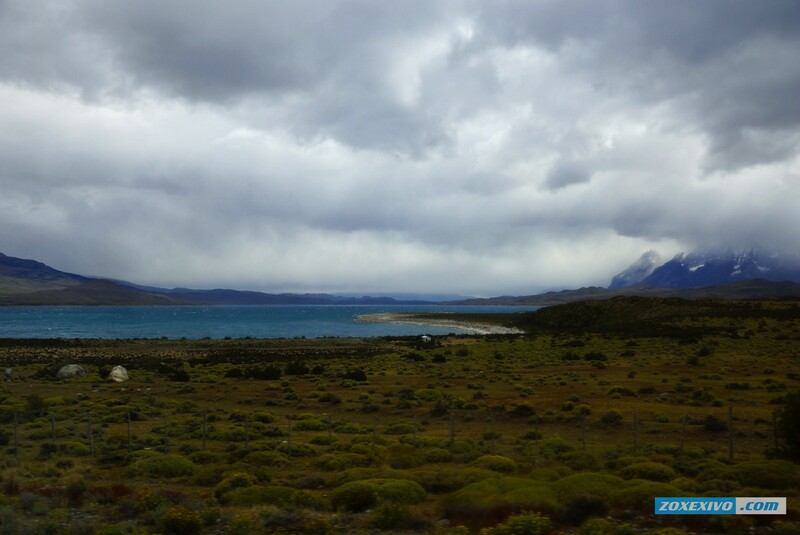 And as I have said in previous posts , glacial lakes of Patagonia begin to glow blue during inclement weather . While I went to the lake and saw the same catamaran dovozit tourists to the other side where there is a bus stop. Buses stop at the park in 3 places and you can choose any . 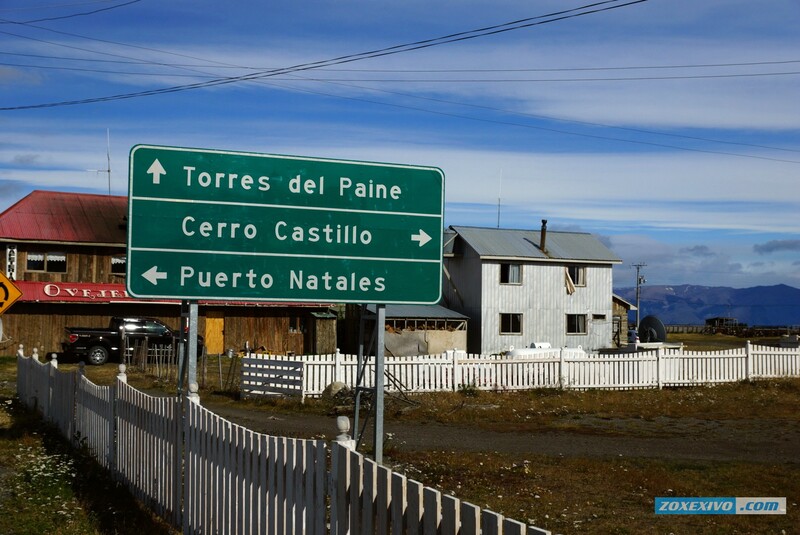 Yes, Chile mysterious country, at least in the Torres del Paine special puzzles I have not noticed. Liked alpine lake. Water in it, probably, very clean, although it is unlikely to temperatures suitable for bathing. But there has fabulous scenery, though, on the edge of the light differently and can not be. Pro-Israeli arsonist - it's certainly something. Imagine sure which sounds it - to come this far and go to jail because of your fire here so out of control. I was thinking, God forbid there be lost. Unprepared tourists in Patagonia will be very difficult. Despite this, I would gladly visited Torres del Paine, would visit local parks and lakes. I know that in Peru there are also high-altitude lakes, but they are there are even higher. And in general, if you do not know what it is Chile, then for some pics you'd think it was some of Ireland or the north of Scotland, and even Iceland. 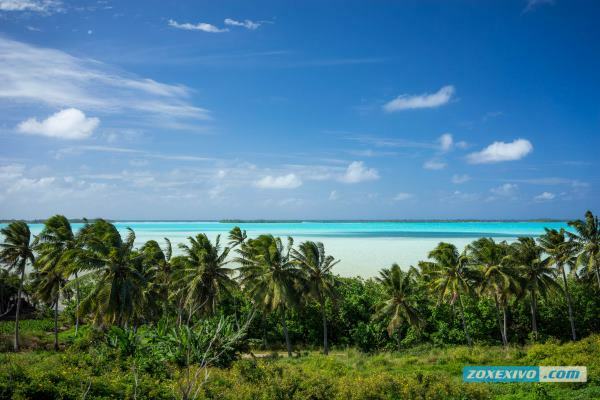 There is also a similar nature, only vegetation is a little different. And the houses there are also similar to some Scandinavian hinterland. Generally, it becomes clear why 9 years ago Torres del Paine visited many as two million people. For the sake of such beauty money do not mind. Been there, and will certainly be something to remember. For some time now my husband the opportunity to live for yourself. For this is the time and, well, of course, means that are necessary for any trip to any country. Travel to South America, we have included in their immediate plans. Especially because the area attracts its beautiful places. Read a lot about Chile, watched videos about this country but unfortunately did not have the opportunity to visit her, to see firsthand its natural protected areas, which is famous in Chile, including its National Park Torres del Paine. Know about him, and have seen many times, but only on the materials travelers who've been there. I would like us to himself and there pobyvat.Hochetsya visit the mountain lake. Like I've met in Kazakhstan, Tien Shan mountains. Went to the mountains and Lake Issyk admired that resembles the color of the lake Pehoe. 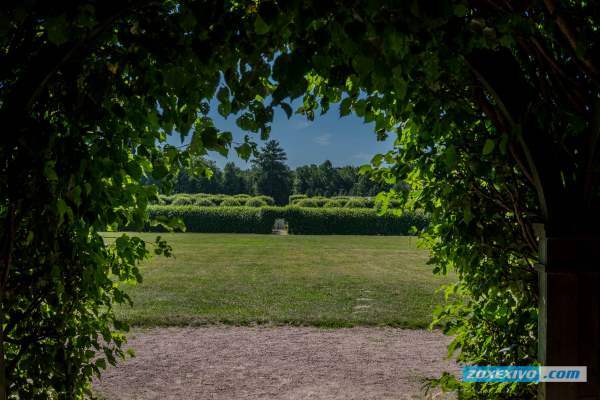 The place is very beautiful - just a fairy tale. Photos of you very, very cool, look at them, read to your information about this trip, and just really want to definitely visit these incredibly beautiful place. I think that we soon realize his dream into reality. I always dreamed of going to South America, do not know why this continent attracts me like a magnet. Have the opportunity to visit such beautiful places, such as the national park Torres del Paine, Chile, which is, I believe it would be the greatest happiness for me. Frankly, the first pictures I did not like. City some dark and empty, there is something missing. Subsequent photos just gorgeous, they are dazzling. Is our land there are some wonderful places, like a fairy tale? And what a mountain! Now I understand why there are so many tourists gathers, I think that feeling of all seen simply unrealistic. Of course, live in Refugio expensive there take fifty dollars per night, breakfast and twenty dollars, so kudos to the author for advice to take a sleeping bag or tent ... But here the question arises - how to sleep in his tent safely? I'm honestly a little afraid, though, if we assume that you will go to the National Park Torres del Paine not one becomes calmer. I would like, taking with him a husband. Although he is certainly not a fan of wanderings. 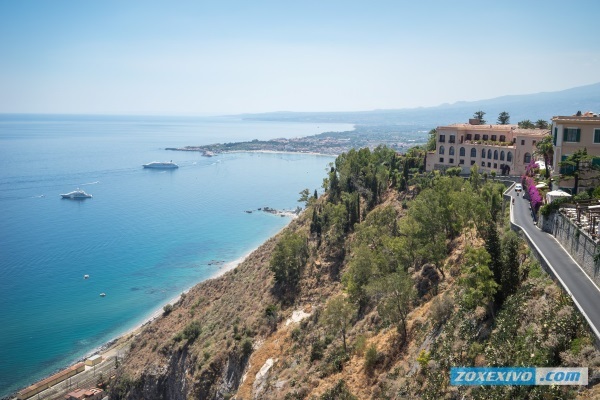 Husband laughs, says that I get lost in two meters, doubts that I was not lost in the mountainous and plain areas, but I did not listen, as trampled paths, which can be easy to navigate, will point the right way. I can imagine how clean the air in the national park Torres del Paine, how cool to enjoy it and absorb health. After living in the city to breathe exhaust fumes from cars, and it certainly can not be useful. I wonder whether there is in these places poisonous animals, snakes, for example? I'm terribly afraid of this, I would like to be assured that you will not meet on the road some creeping muck. I hope that those are not there. Lake struck by its beauty. The water is like a marble, the photographs such views are simply fascinating. Surely, they can not catch fish and swim as a national park, or is it possible? 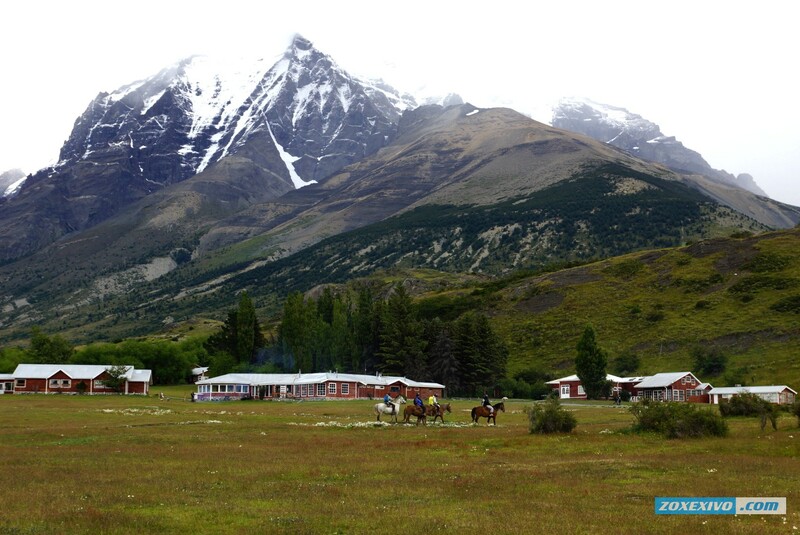 Watching Refugio Cuernos, we note that in the house all decorated modestly, but has everything to feel comfortable. It is wooden, with comfortable beds. I loved the photos of the author, they are just gorgeous, it would be great to see them, I hope that someday my dream fulfilled and I still see the national park Torres del Paine with their own eyes.